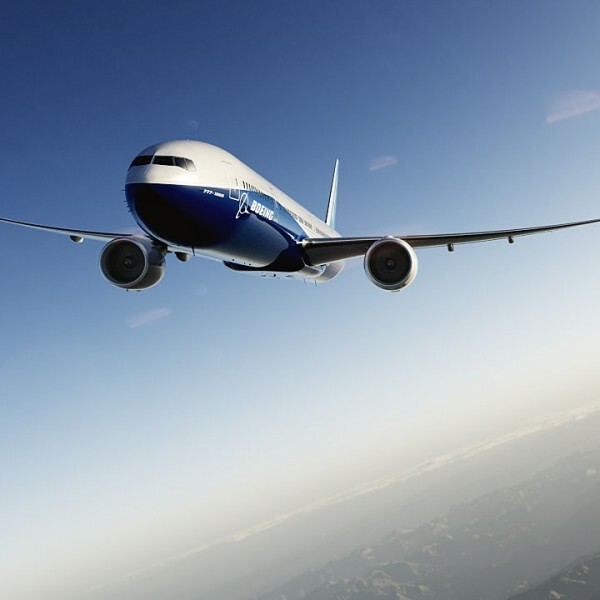 Alliance Aviation is proud to offer top-of-the-line Boeing 777 pilot training in the USA, allowing those with DGCA certifications to earn a Boeing type rating. Such a course can help pilots from India pursue a commercial airline pilot career in the United States. This course consists of 12 hours of classroom and 20 hours of 777 flight simulation.